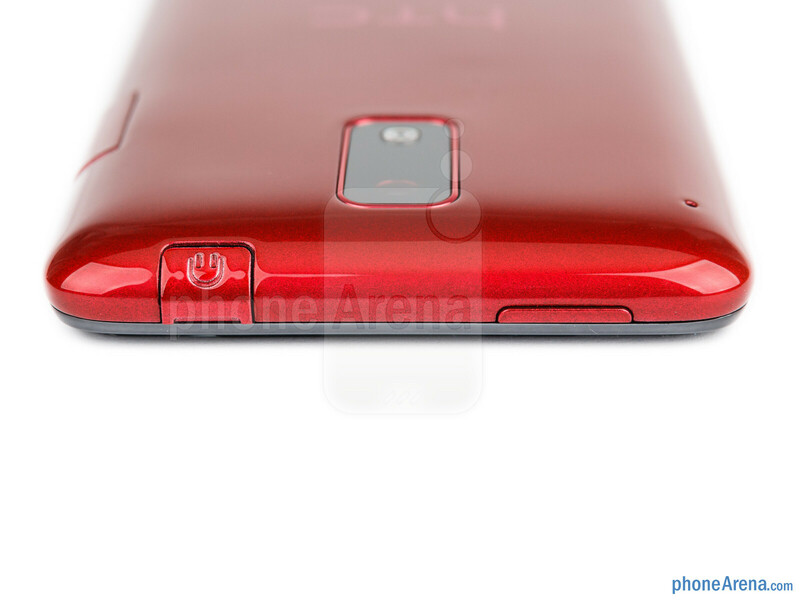 The HTC J is an interesting device. But first, we have to make it clear - this is not the HTC J Butterfly, the 5-inch 1080p monster phone that you might have heard of. Rather, this is a more ordinary smartphone, but still one that can stand its ground. 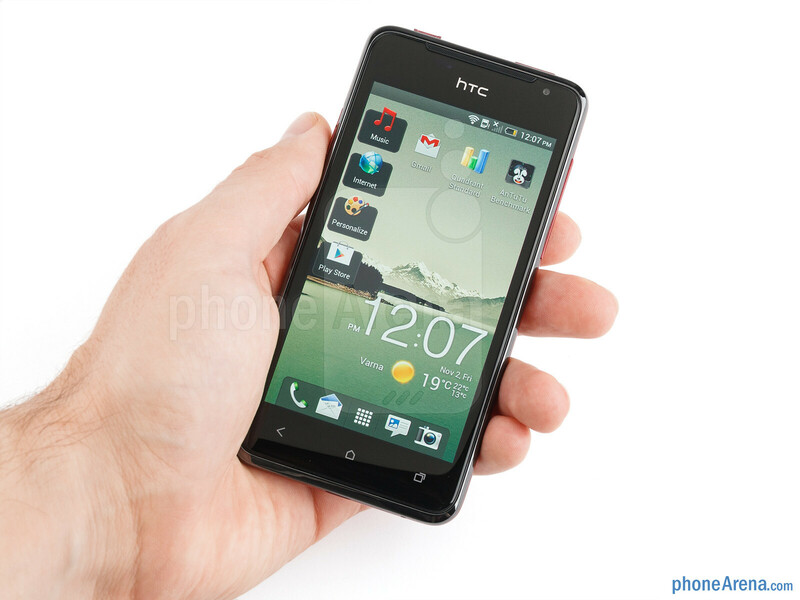 With a 4.3-inch qHD screen and a dual-core Snapdragon S4, the HTC J looks much like the HTC One S. The similarity is no coincidence as the HTC J is a device targeted squarely at the Asian market with WiMAX connectivity, a feature the One S does not support. This makes it a kind of a niche product on one hand, made to please the quickly diminishing category of WiMAX users, but on the other hand it is also offered unlocked in other markets as simply a 3G phone. With some level of water protection, larger battery and a funky red paint job among other colors, this device has plenty of reasons to exist on its own even as unlocked. Let’s see if all this actually could make it desirable for more people. The HTC J is a fine device. It is built with just about the right proportions for convenient one handed use, and feels sturdy as should a waterproof device, but elegant as well. At its home in Asia, due to higher standards for getting the ‘waterproof’ label, the J isn’t marketed as such, but in reality it is waterproof. This explains the protective lids on the 3.5mm jack and microUSB charging port, that fit snugly but are a bit hard to take off. You can compare the HTC J with many other phones using our Size Visualization Tool. 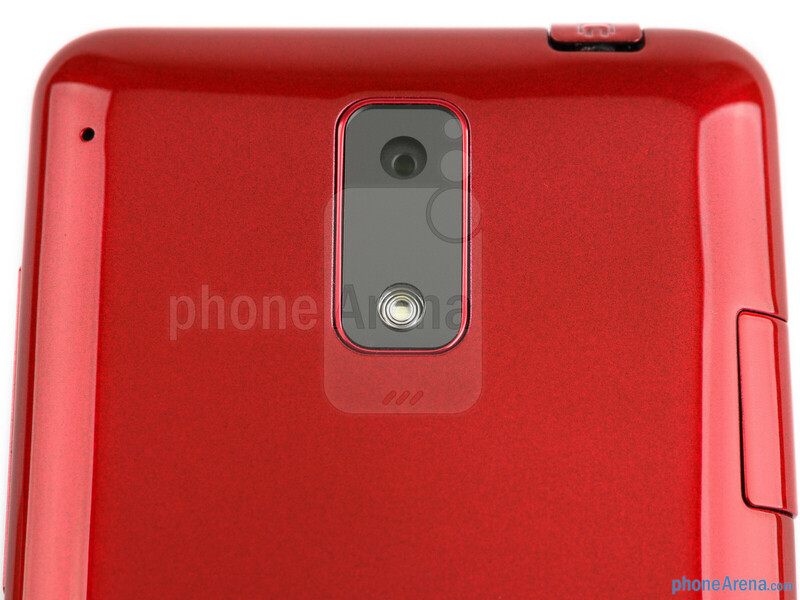 The phone is made out of plastic with a glossy back. We can say that this is a very nice plastic, but still plastic. We also can’t skip a comparison with its sibling, the HTC One S. While the J is a nice looking and well built device, it just does not have the same premium feel you get from the killer combination of slimness and micro-arc oxidized aluminum on the One S. The HTC J is also thicker and slightly heavier, all things to consider if you have a choice between it and the One S. Coming in a selection of white, red and black, the device is 0.37-inch (9.5mm) thick and weighs 4.83 oz (137g). If we had to point out some of the eminent design elements, we’d mention the elegant long and thin earpiece on top, and HTC’s decision to go with three capacitive buttons right below the screen. This frees up the display from on-screen buttons, and leaves it all for more functional use. 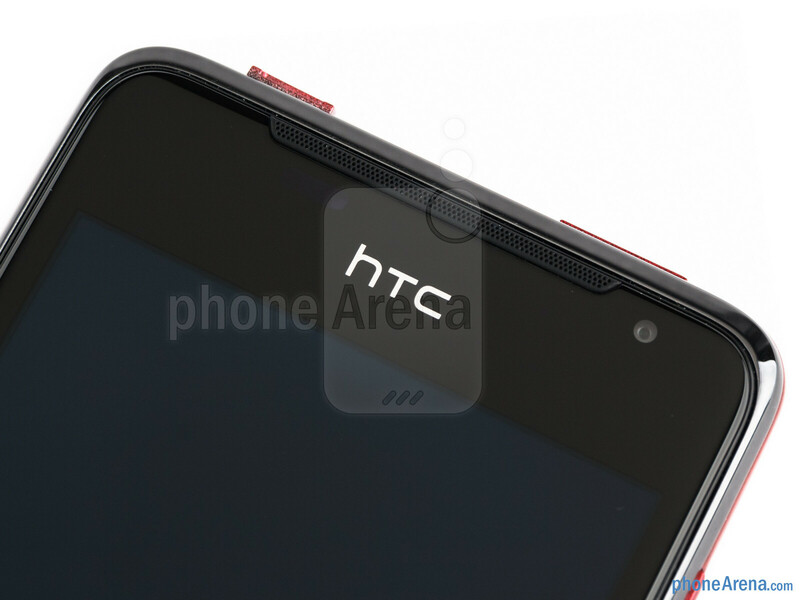 Speaking of the screen, it is a 4.3-inch OLED display with qHD 540 x 960-pixel resolution. That translates into a healthy pixel density of 256ppi, which for us was enough to not be annoyed by any stressful level of pixelization. Still, a perfectionist’s eye would be able to discern some individual pixels and that’s due to the fact that the screen employes PenTile matrix with less subpixels than an equivalent RGB display. The OLED panel means a slight hint of blue instead of a perfect white, but in return it delivers deeper blacks. Viewing angles are good, colors don’t wash out at an angle and even under direct sunlight it is not impossible to operate the handset. All of that makes for an above average quality of the display. Should of got a better rating seeing as it was demanded for a specific market. I am dissapointed! I really thought this was the butterfly. I was so excited to see this article on the home page. Agreed. 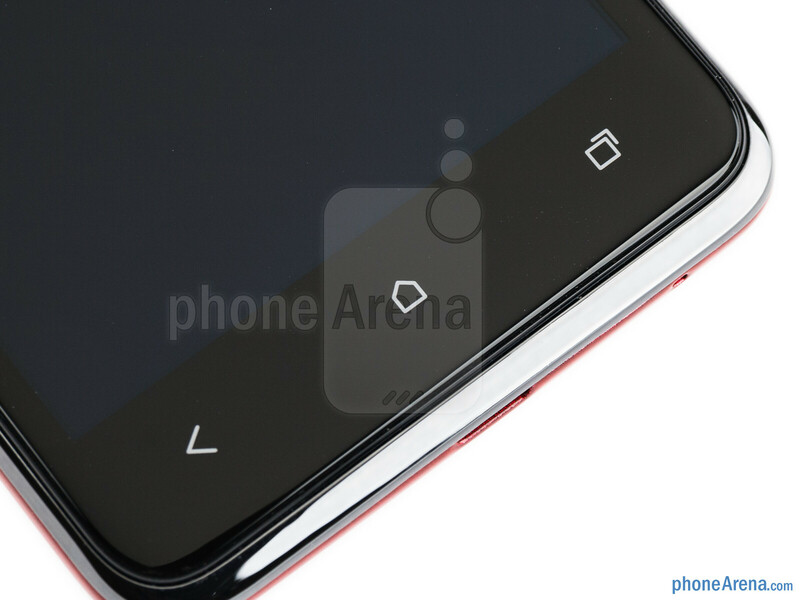 The way he talked about this phone one would think he would have given it a score between an 8.5 and a 9.
come on... pentile isn't that bad if you purposly don't try to look for the pixels. I have an HTC Nexus One WVGA Pentile and unless i specifically try to see the pentile, I don't see it not that im saying RGB isn't better though. I went to a T-mobile store and checked out the One S. My eyes were like "nope, nope, nope" in under 30 seconds. Your eyes might be able to lie to you but mine where quite unhappy. I don't think I had ever seen pentile screen before either and I wasn't looking for it, it just screamed at me. There's just way to many other options to feel like settling for pentile is okay. I also have a personal preference against Amoled screens in general. Not a fan of the color. Even with me being that picky, there's still plenty of options out there. 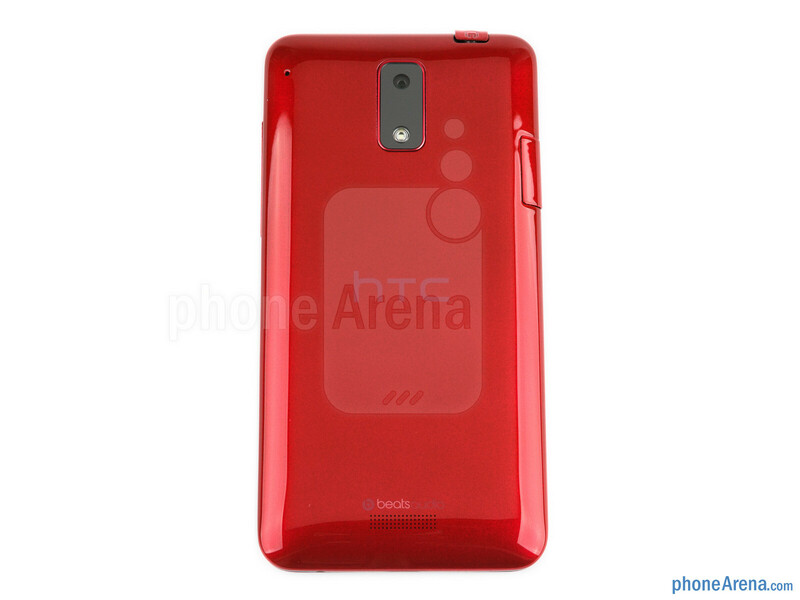 "With some level of water protection, 'larger battery' and a funky red paint job among other colors, this device has plenty of reasons to exist..." I thought by larger battery you meant 2300mAh+ !! Too bad! come on.... REVIEW THE HTC BUTTERFLY!!!!! 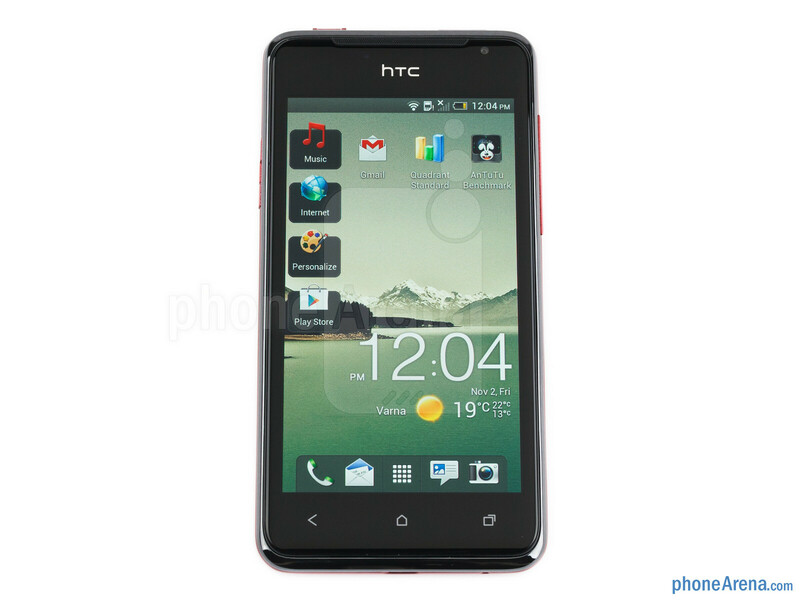 this is very good phone with high panchmark & build quality but plz review the htc s monster J butterfly. exactly..this is only a number..dont advert to this number.. amaze 4g had taken number 9.why!!?? i dont belive it but review is very good & subtle. I don't understand how this phone gets a 7.5 only because of the screen. That's a bit ridiculous. I mean, qHD Pentile isn't the best, but it's not terrible either. Even though this device was released in japan a few months ago, I wonder if htc will have plans to sell it internationally as well. 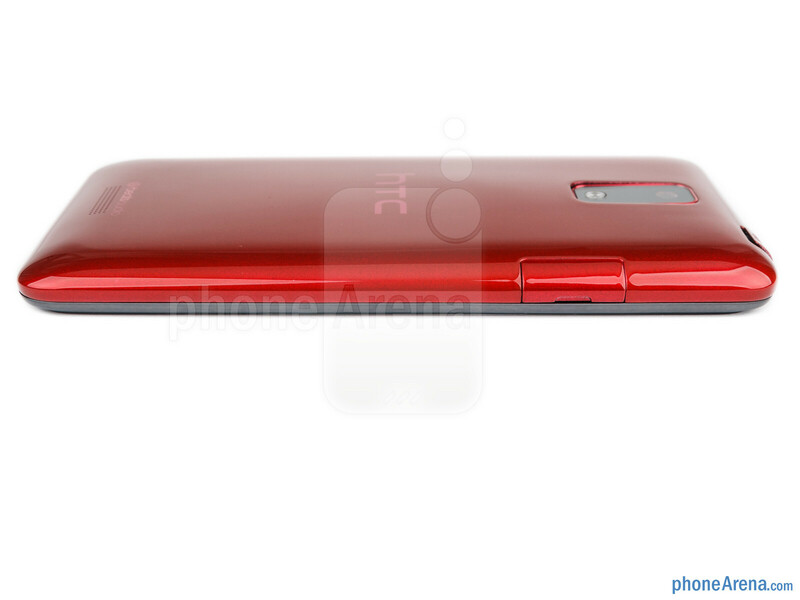 I like how htc tries on different designs with their phones.